hd00:07An out of focus river sparkles and gleams. 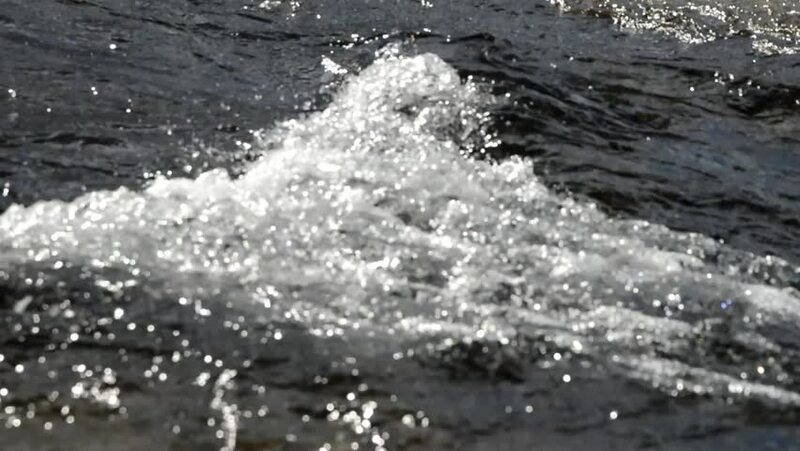 hd00:14Rapid Stream of a Mountain River. Water Splashing Close Up. the Action in Real Time.